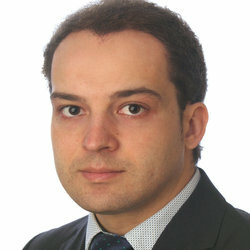 Carlos Marco is a tax professional at our Castellon Office. 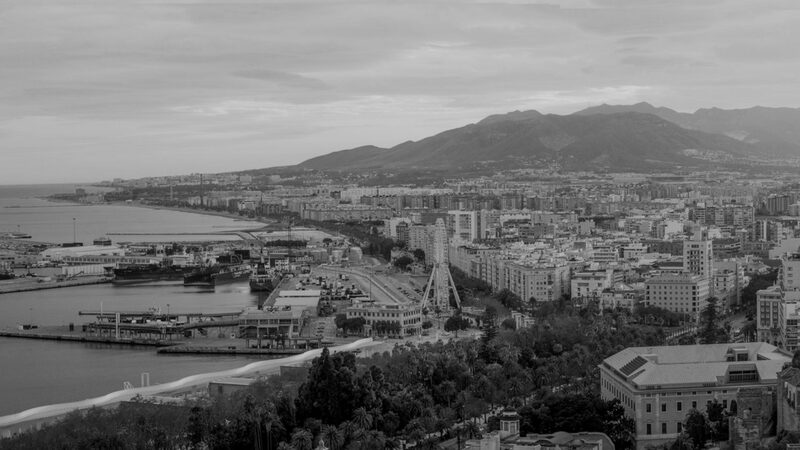 Carlos holds a Law degree and a Master in taxation at the University of Valencia. 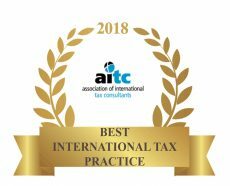 Since joining the firm in 2015 he has been providing support to other senior members of the team in areas such group taxation, non residents taxation, espatriates and tax compliance.